Professional translation of your important documents & certificates. 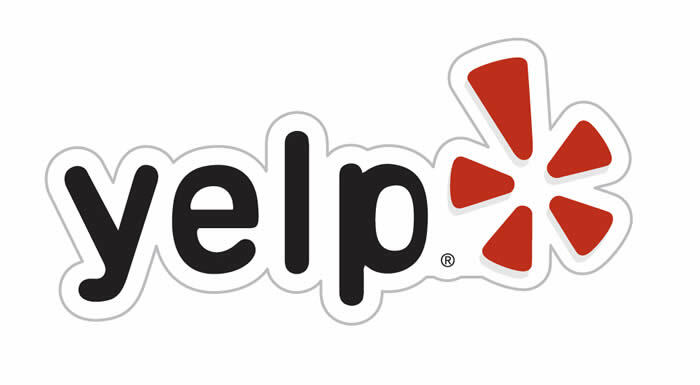 Popular business review site Yelp allows users to list businesses and post reviews. It’s a handy way to check out new places near you or in a place you’ve just moved to. But if you’re using it whilst travelling and reviews are in a language you don’t speak, translating it can be a chore – especially if the only device you’re travelling with is your phone it can be even trickier. But help is soon at hand. Yelp themselves have decided to add a translate function into the app to help you out. While auto-translation technology will likely never be perfect, it’s hard to translate the nuances and even slang of cultures and languages that are ever-evolving, and it may not serve corporate translation or legal interpreting needs, we’re sure the addition to the app will be a welcome feature for travellers and people moving to new lands on exciting adventures.